The Grand National is one of the most iconic races in the world, with horses racing through a grueling course for the right to be crowned champion. As such, the race has spawned plenty of memorable moments, including these five which will live in horse racing history. Horse racing is usually pretty simple. The horses are lined up, the start is signalled, and the horses race for the victory. However, the 1993 Grand National did not follow that formula, as many of the horses false started. Most of the horses and their jockeys never noticed, and the race went on as if the false starts never happened. After the race, however, the contest was voided due to the infractions. The result was all bets being cancelled, making it one of the few races without any losers at the betting window. The Grand National is a massive event, with tens of thousands of horse racing fans piling into Aintree to witness the race. 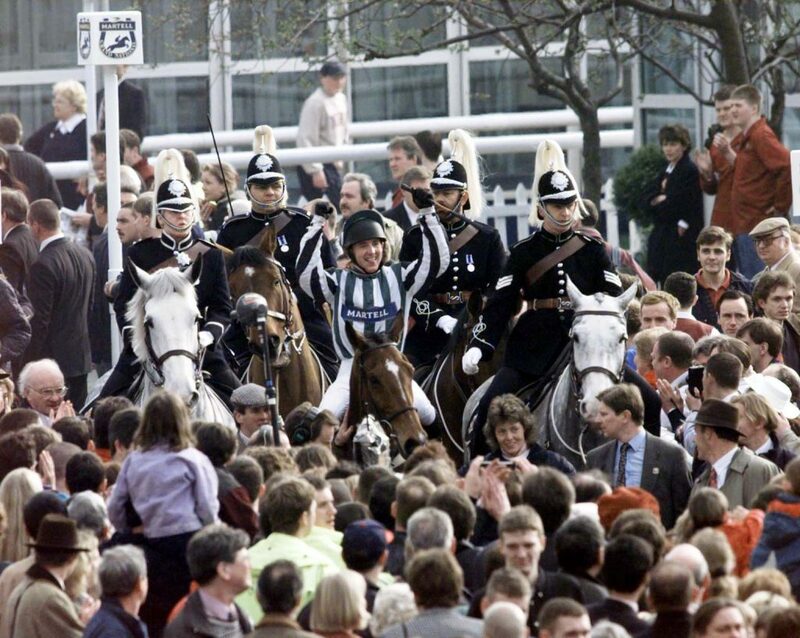 With so many people packed into one venue, that made Aintree a prime target for what happened in 1997, when a bomb scare perpetrated by the IRA caused the race to be postponed. It was held the next Monday, but the race itself was an afterthought after what was a surreal time that fortunately resulted in no injuries. The thought of winning a horse race by a nose is imagined way more frequently than it actually happens, as it is very rare to win by such a small margin. 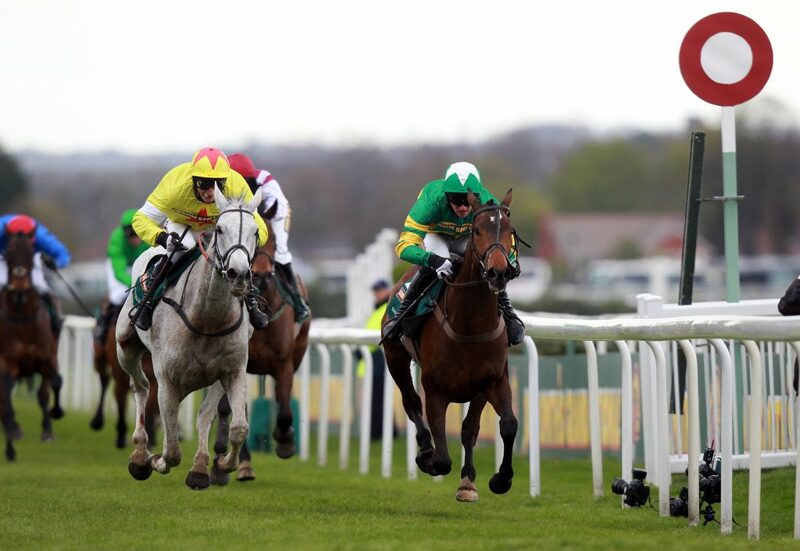 But Neptune Collonges, a massive underdog in the 2012 Grand National, did just that. The horse was the first grey to win the event in 51 years, and the fact that it was by just a nose made it all the more special. At 100/1 odds, there haven’t been many more unlikely winners in the history of sport than Foinavon. In 1967, the horse looked like it had no chance to shock the world, until a series of horses failing to clear one fence on the course led to it catching up. Foinavon was able to find a way around the wreckage and clear the fence that had claimed so many of its competitors, en route to one of the most shocking wins in the history of any sport, let alone the Grand National. It was one of the most incredible mistakes in racing history, and Aintree was the backdrop for it, making it all the more memorable. Having a lead down the stretch at the Grand National is one of the best feats in horse racing, but it is worthless if a horse cannot finish the job. In the case of Devon Loch, the lead was substantial heading to the finish line in 1956, before he jumped where there was not a fence. Loch fell down and ended up relinquishing his lead just before the finish line. It was one of the most incredible mistakes in racing history, and Aintree was the backdrop for it, making it all the more memorable.